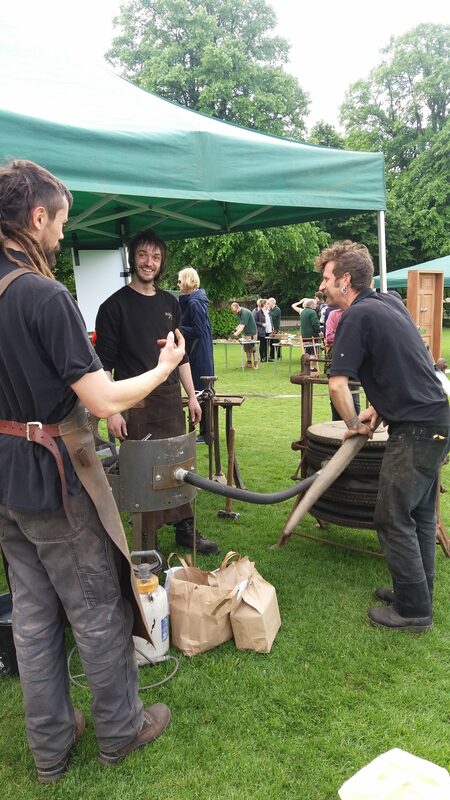 Andy and Jack were in Hereford last month for the AGM of the British Artist Blacksmiths Association as part of Ferrous 2017. 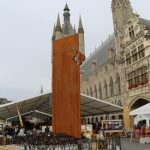 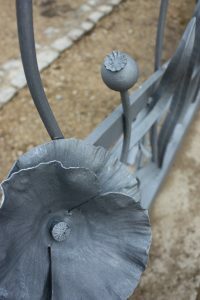 There were some fascinating talks and two outstanding exhibitions of work by leading metal artists at the city’s Cathedral and Museum. 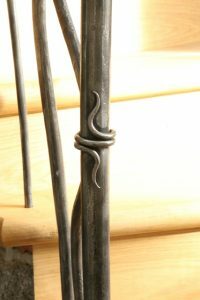 ‘Transition’ and ‘Forge’ were both curated by Delyth Done, course leader of the Artist Blacksmithing BA at Hereford College, and bring together in one place some of the most exciting contemporary forged metal design around, aiming to ‘represent a paradigm shift from the traditional discourse of the blacksmith and break new ground by synthesising and articulating the practice of creative and conceptual working with forged metal.’ Members of the public had the opportunity to forge ginkgo leaves as part of a sculptural ‘arbour’ designed by Ambrose Burn for St Michael’s Hospice in Hereford. 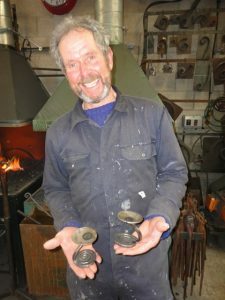 Andy gave his own talk about the flagship event BathIRON, to be held in June next year, within the context of the National Heritage Ironwork Group’s work. 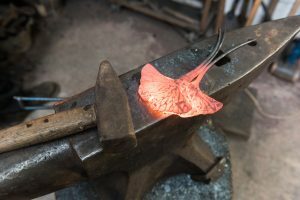 In what many described as an inspiring and thought-provoking talk, he urged fellow BABA members, as the custodians of ancient skills which are at risk of being lost, to keep them alive and pass them on. 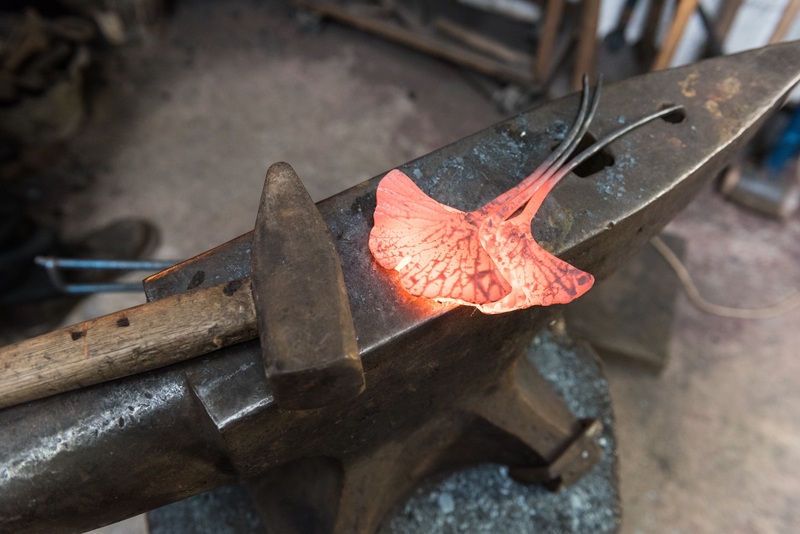 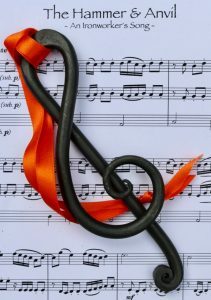 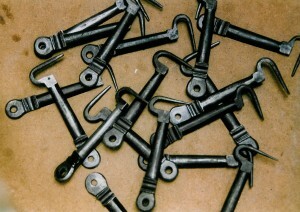 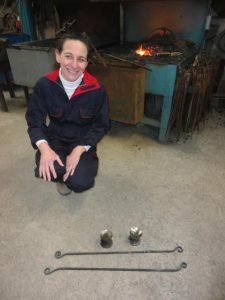 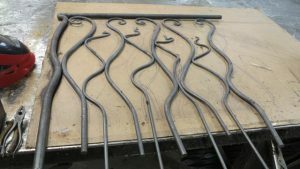 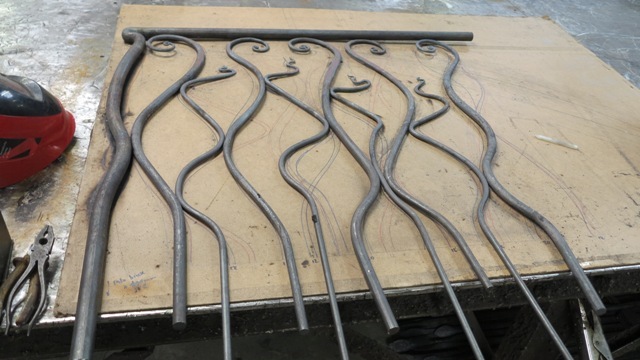 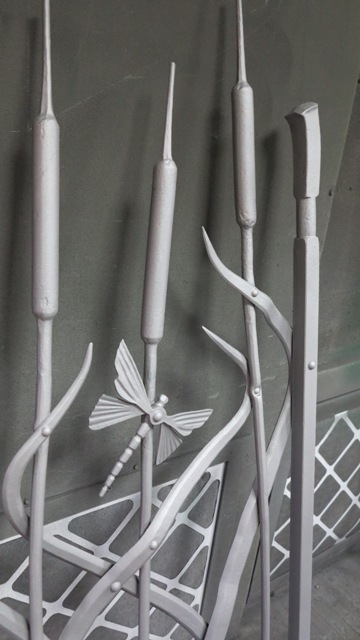 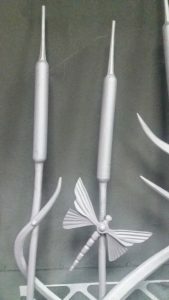 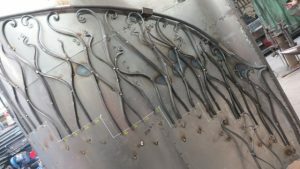 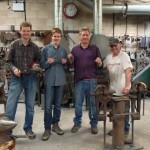 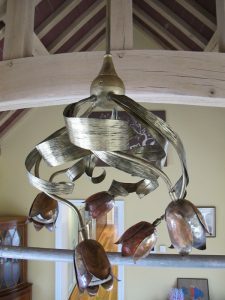 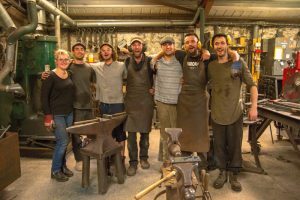 NHIG are selling hand-forged treble clefs to raise funds for BathIRON and several smiths came forward offering to make batches in their workshops. All in all a great weekend of fun and forging among kindred spirits! 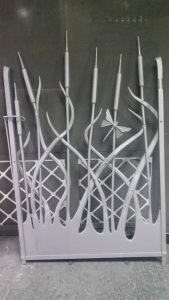 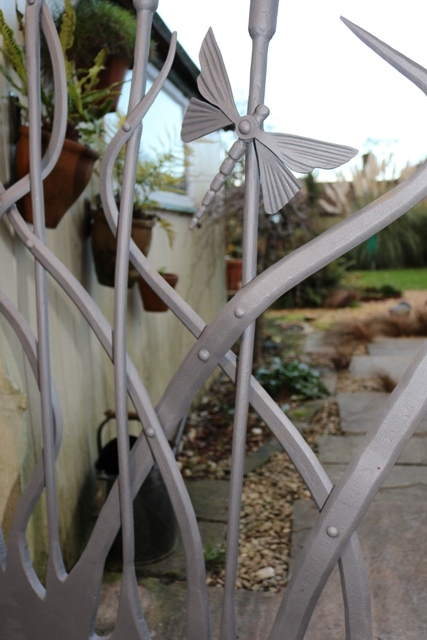 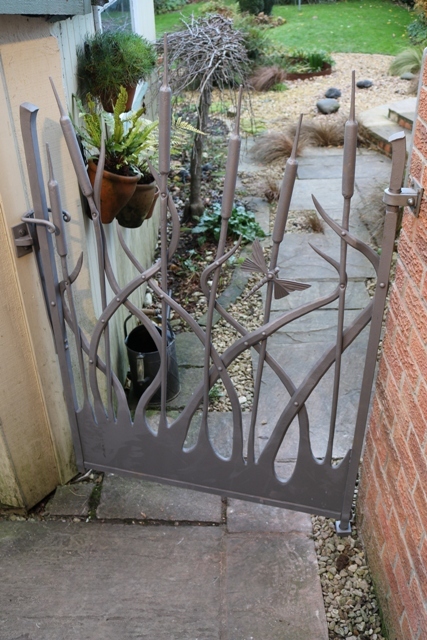 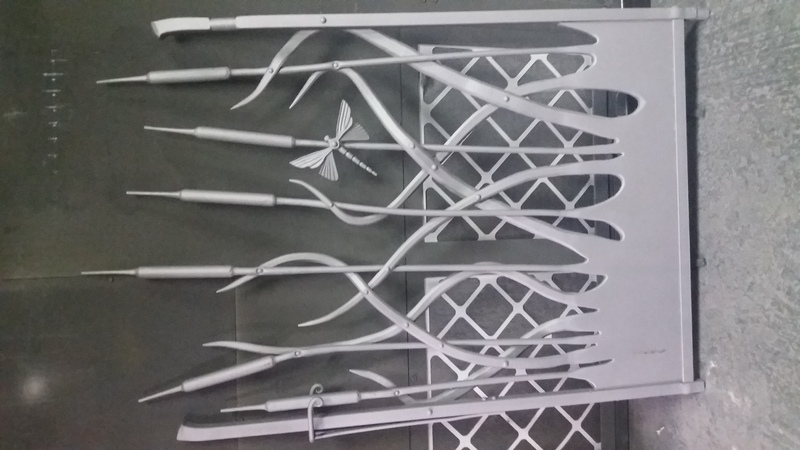 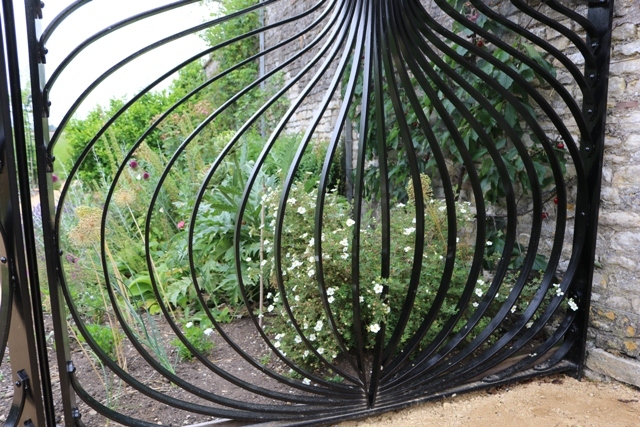 This lovely gate was commissioned by keen gardeners in Holt who brought in a drawing of some bull-rushes. 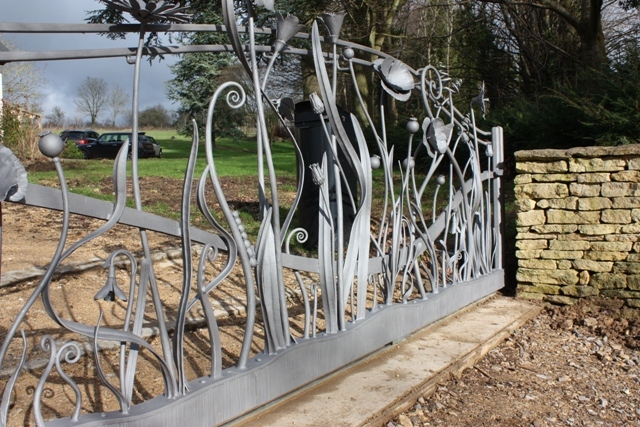 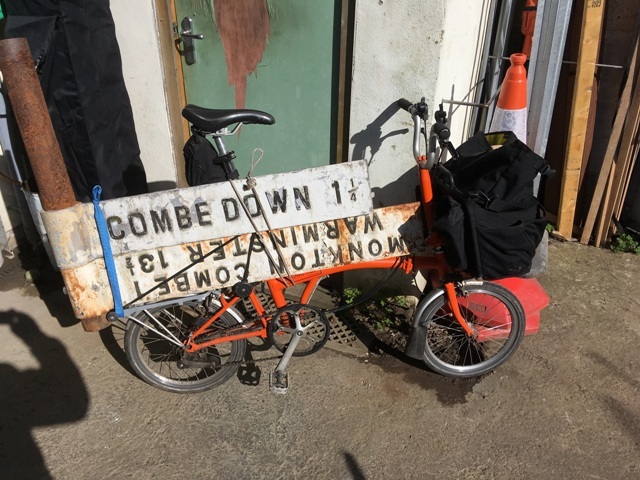 Andy developed the theme to arrive at this delightful gate which Jack really enjoyed making, and which we hope will give great pleasure to its owners for many years to come. 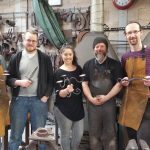 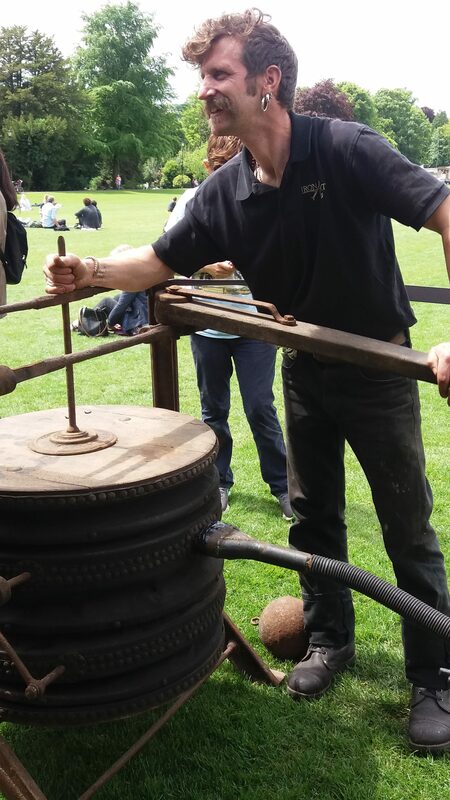 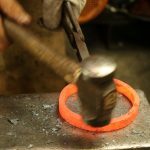 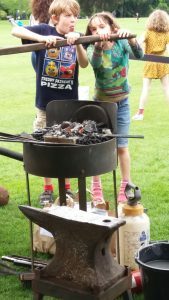 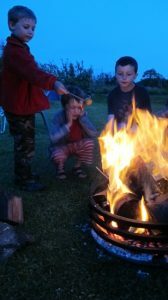 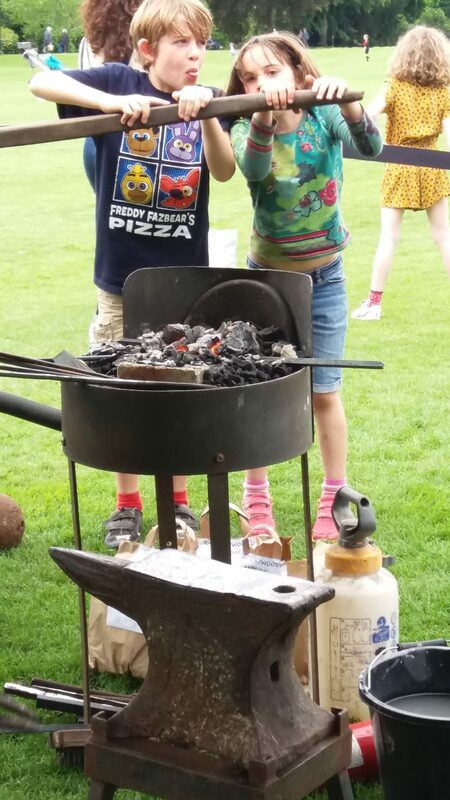 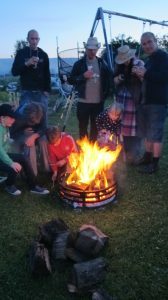 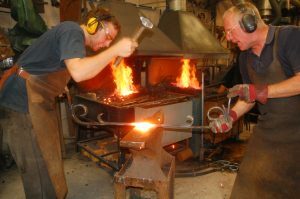 Or if you’d rather buy your loved ones an experience to remember, why not book them onto one of our blacksmithing courses http://ironart.co.uk/blacksmithing-workshops/ and let them make their own gift. 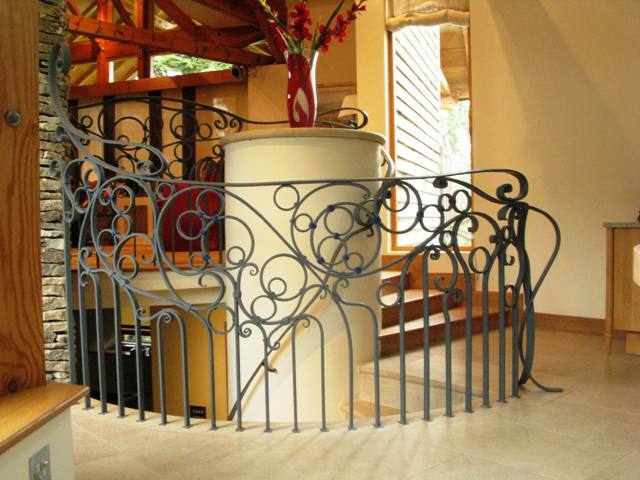 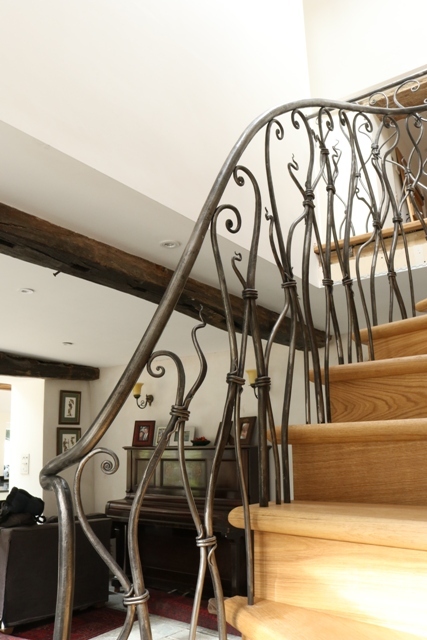 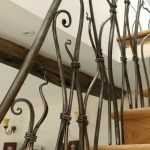 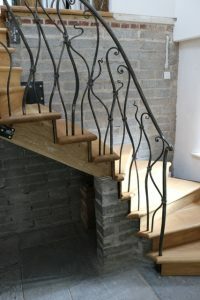 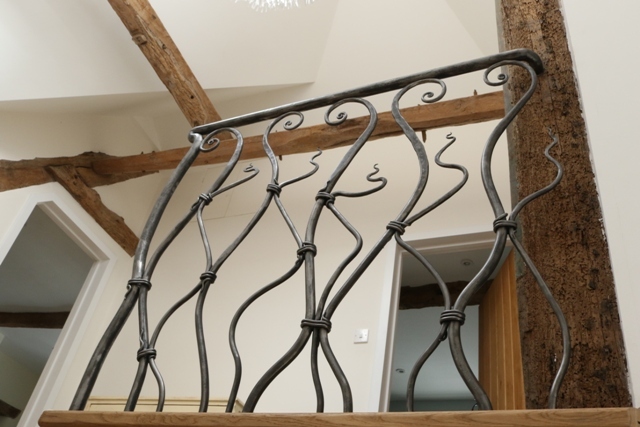 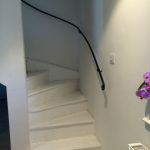 Our clients in Blagdon were looking for a unique balustrade to complement their new staircase, something dynamic and contemporary in design but with solid, firmly traditional construction, emulating the sinuous quality of the staircase. 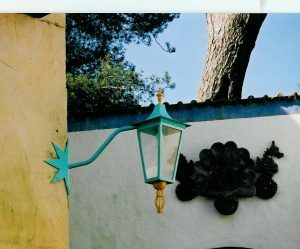 We think the final piece is a striking addition to what will be a beautiful home once finished. 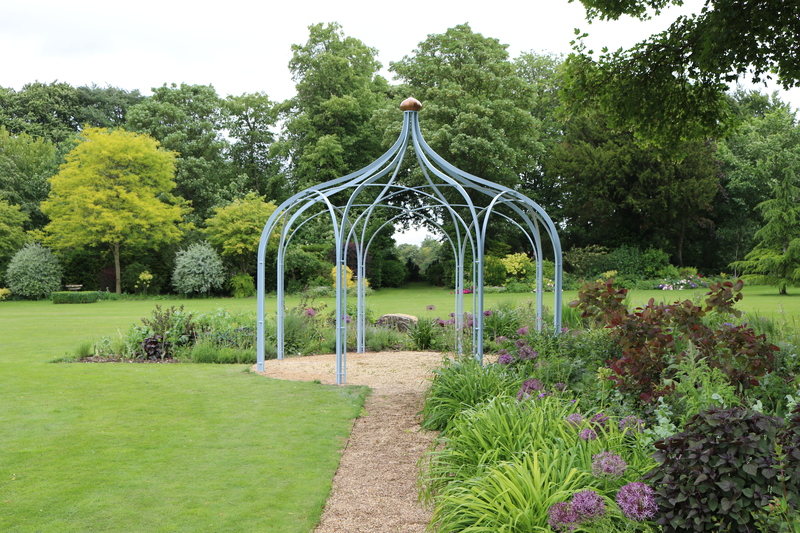 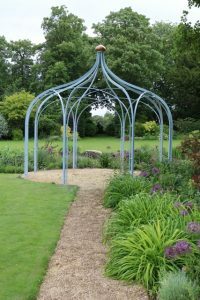 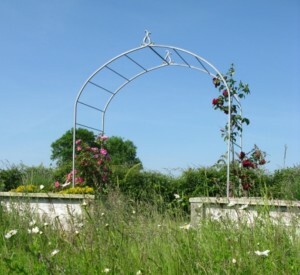 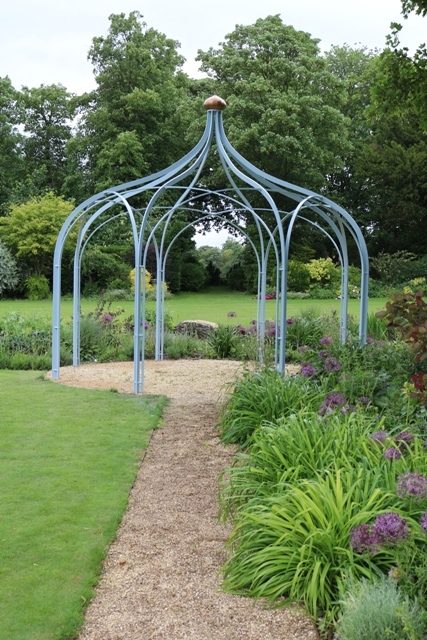 It’s always good to be out in the garden in June, especially when we’re installing a magnificent gazebo like this – which is just perfect for the spot that’s been lovingly prepared for it. It’s a great feeling when all the component parts that have been carefully crafted in the workshop come together perfectly on-site, particularly when the finished piece looks immediately at home as it does here. 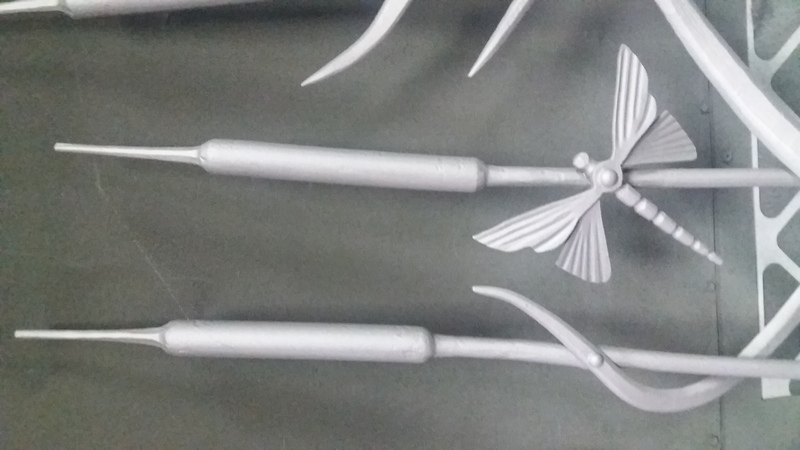 Watch it go up …. 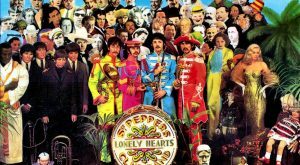 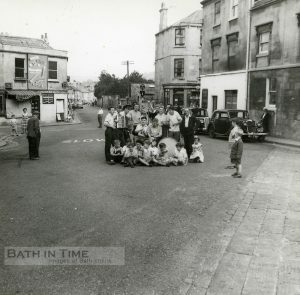 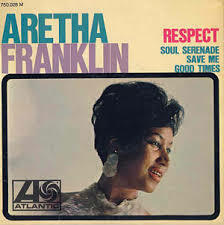 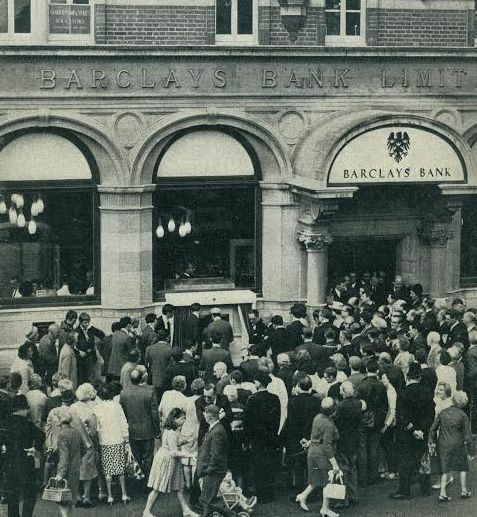 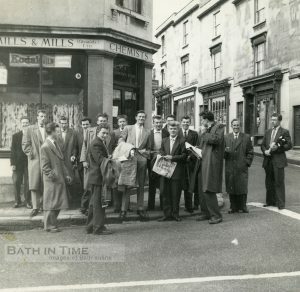 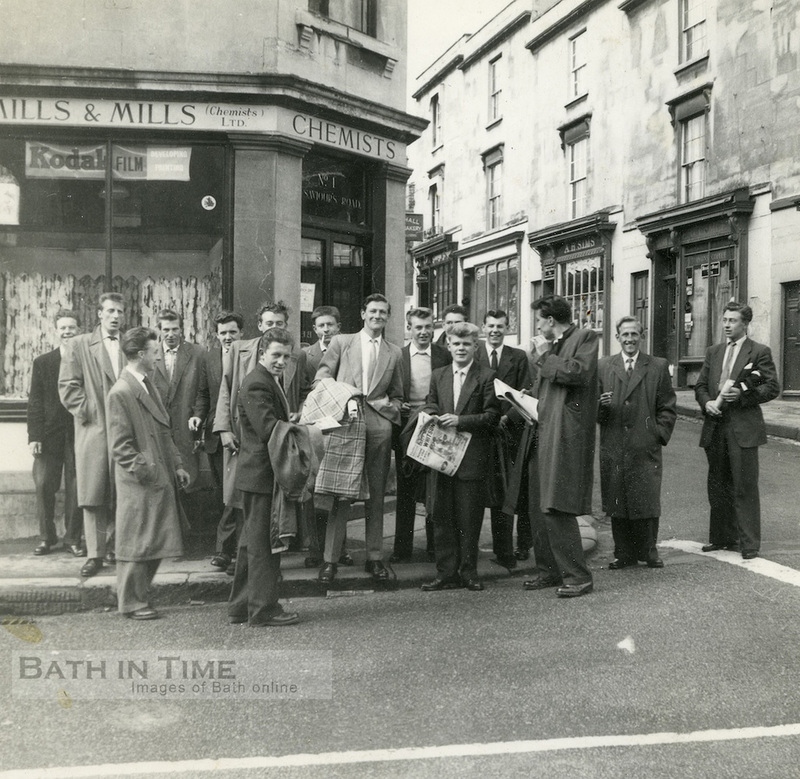 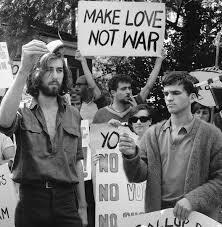 June 1967 – Sgt Pepper had just been released, Aretha Franklin’s Respect was at number one, protests against the Vietnam War were at their height … and as the first cash machine appeared on the streets of London, over in Bath a metal workshop called Ironart opened its doors for business. 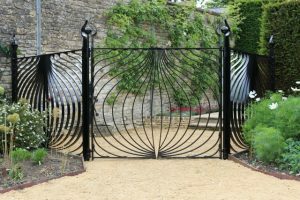 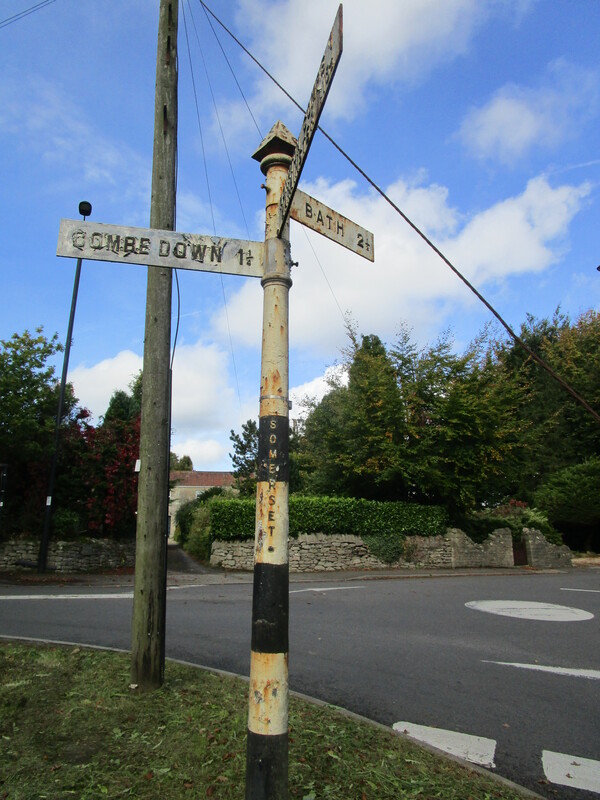 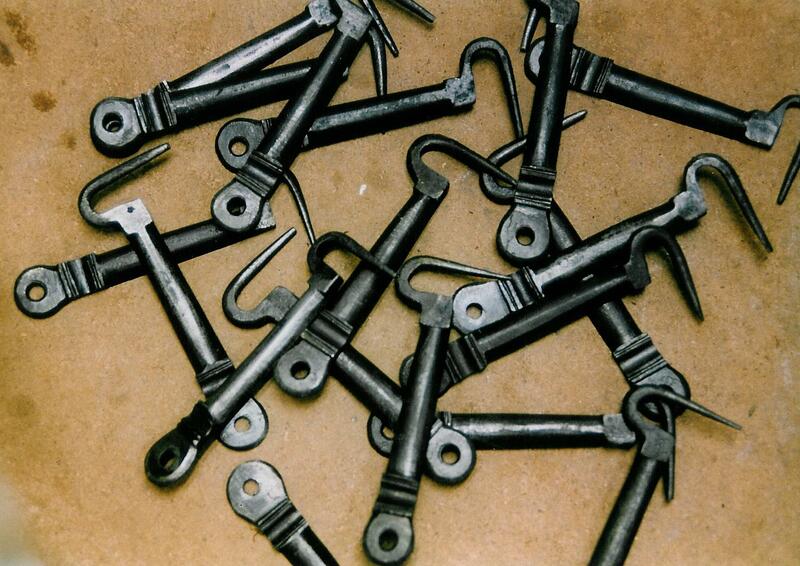 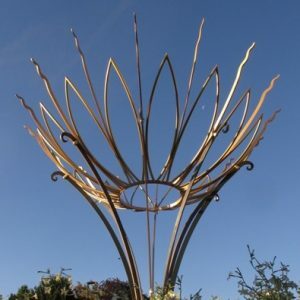 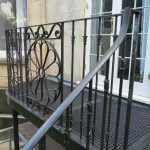 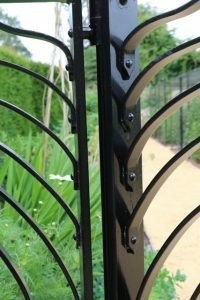 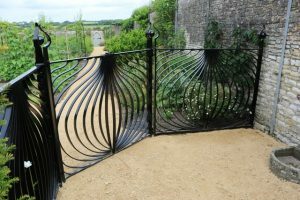 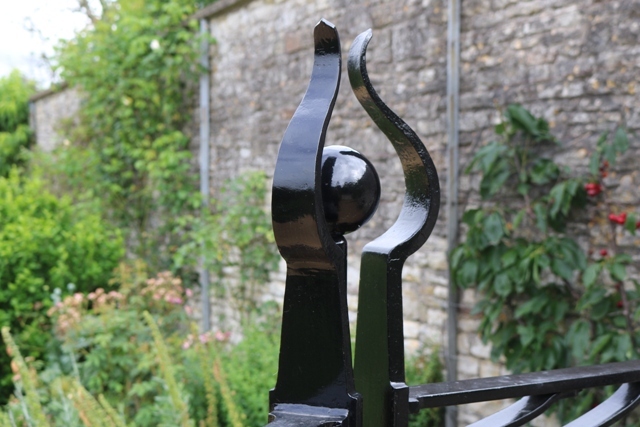 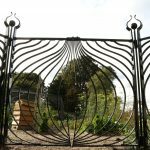 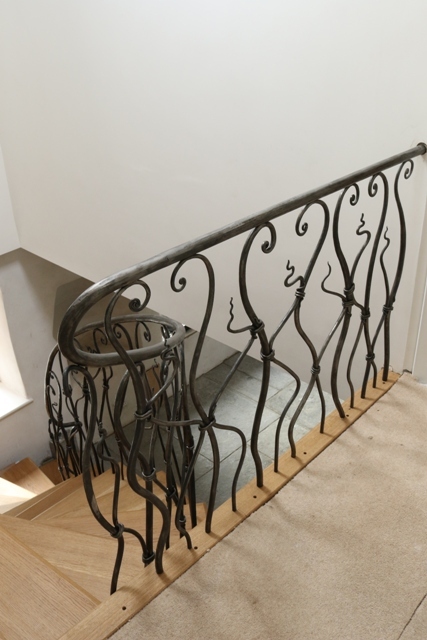 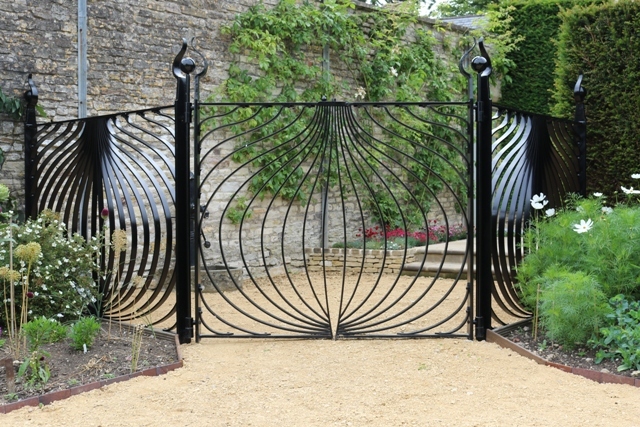 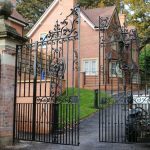 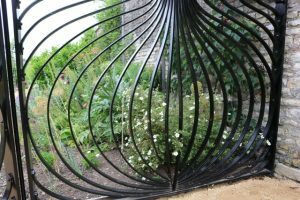 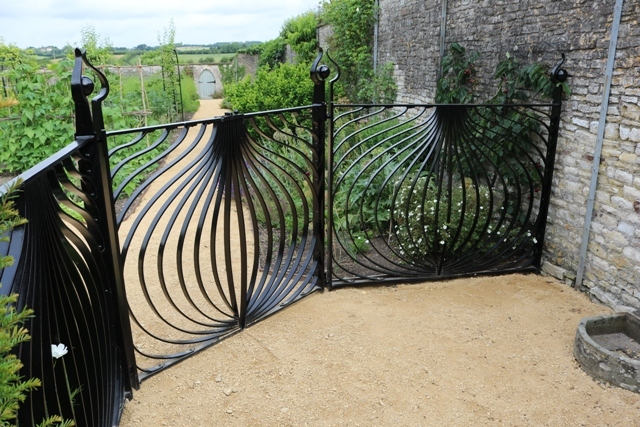 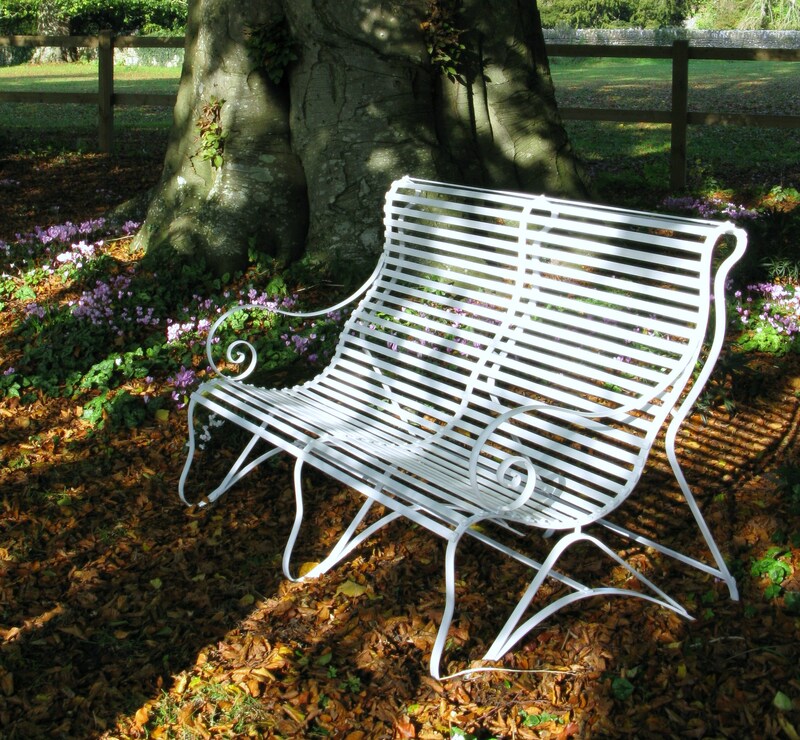 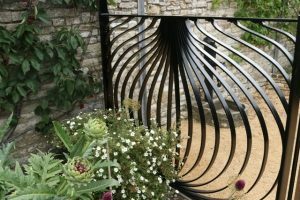 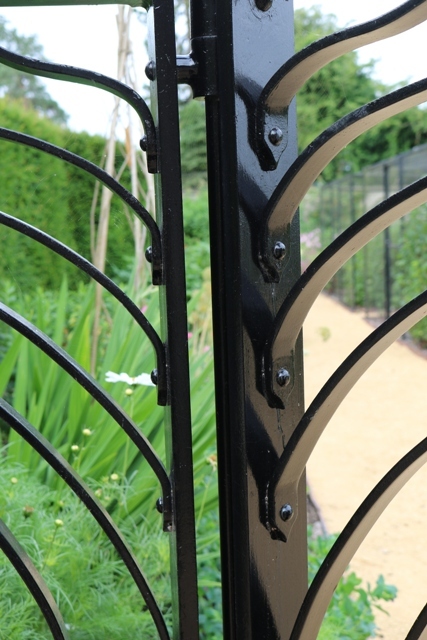 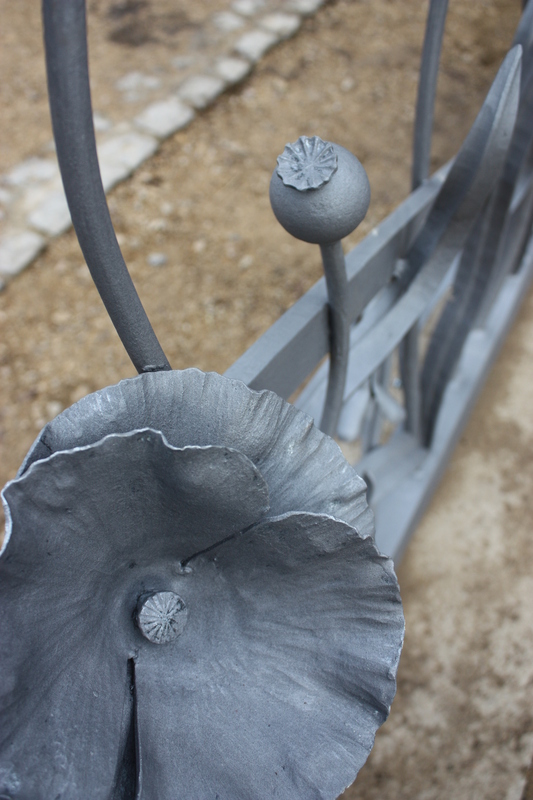 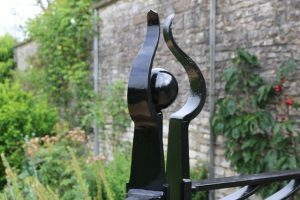 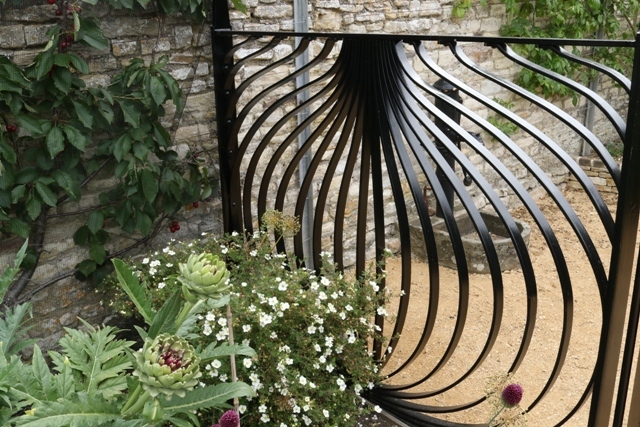 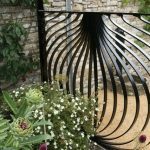 Sam Chantry, the original owner, made some of the classic Bath ironwork that you see around you today, including railings, gates and balconies at the likes of the Royal Crescent, the Theatre Royal and further afield at Bowood House. 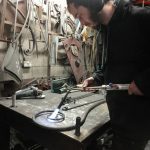 Our very own Luke worked for Chantry as a teenager and sometimes finds himself revisiting the ironwork he helped to install all those years ago. We had a great time at the Royal Crescent foundation stone celebration on Sunday. 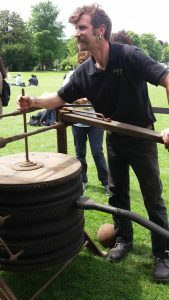 Sunshine, sandwiches, plenty of willing helpers to pump the bellows and lots of nice people to talk to … And most importantly the opportunity to show how the finials on the Royal Crescent railings would have been made 250 years ago (except that perhaps the bellows wouldn’t have been quite so leaky). 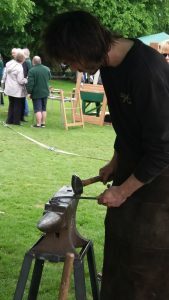 James even had his moment of fame on BBC Points West!